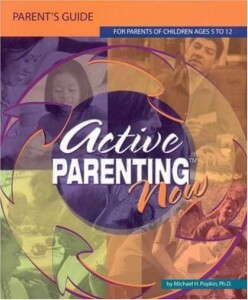 I recently began a parenting class called Active Parenting. I completely believe in this parenting philosophy. One of the first practices they teach is taking care of the caregiver. We have all been on the plane and heard the flight attendant say, ”Strap your mask on first”. 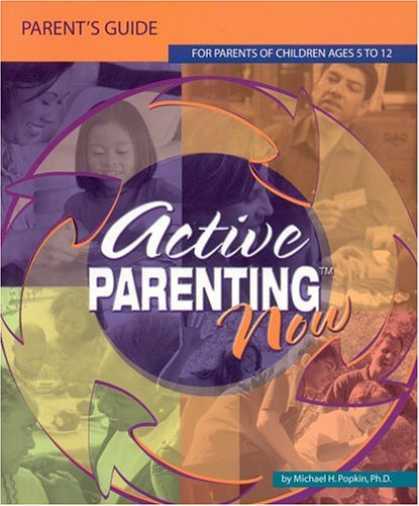 Active parenting teaches that “you cannot do your best if you are constantly overwhelmed, exhausted, burnt out or just plain irritable”. 1. Health- this seems like a no brainer. But… do we all take care of ourselves as well as our kids and spouses? We will be discussing health a lot for the next 30 days. 2. Adult time- I swear to you that one of the first times I went grocery shopping alone, I found myself talking to invisible kids. Yeah, not just talking to myself, but statements like, “OK guys, we are almost done!” Also, I find myself relishing long waits at the doctor so I can read outdated magazines, ALONE! I read recently that the lack of a close friend is similar to smoking or being overweight as far as at risk behavior for your health. I am fortunate to have close friends, but now I am trying to focus on actually seeing them. 3. A Clear Head- Active Parenting says it is OK to go in your room close the door and lay down for 5 minutes. Now, for me that might mean I come out to smoke or I just pass out from exhaustion. But I am finding a daily run alone helps me clear my head. I try to think of a topic before I head out that I need to, for lack of a better word, meditate on. Then when that’s done, I just clear out all the other cobwebs! 4. Get Organized- I will say with every fiber of my being that if you have a messy house the kids will get into more trouble. Enough said. Of course, I read that somewhere. Couldn’t possibly know from experience. I have this week completely cleared out two rooms and thus had a complete sty in the rest of the house. I will remember what Flylady.net says, “Do not take out more than you can put back in one hour.” I think she meant that for me. OK, so I can connect Days of our Lives to just about any subject. Here goes for today. Alison Sweeney, famous for her portrayal of Sami on Days of our Lives and as the host of The Biggest Loser, has a unique blog (with an emphasis on motherhood) http://www.alisonsweeney.com/. In her words, this blog is meant to help you. As opposed to other blogs/resources that focus on how to care for your children. And if you are not a mom, there are posts related to diet, exercise and fashion. I wish to express my aeiotcpapirn to the writer just for rescuing me from such a instance. Just after scouting throughout the search engines and coming across things that were not beneficial, I believed my life was over. Being alive without the presence of solutions to the issues you have resolved all through the posting is a serious case, as well as those which might have in a negative way affected my entire career if I had not come across the website. Your primary ability and kindness in dealing with everything was very useful. I don’t know what I would’ve done if I hadn’t discovered such a stuff like this. I am able to at this time look ahead to my future. Thanks so much for the reliable and amazing guide. I won’t think twice to propose the website to any person who should get recommendations on this problem.